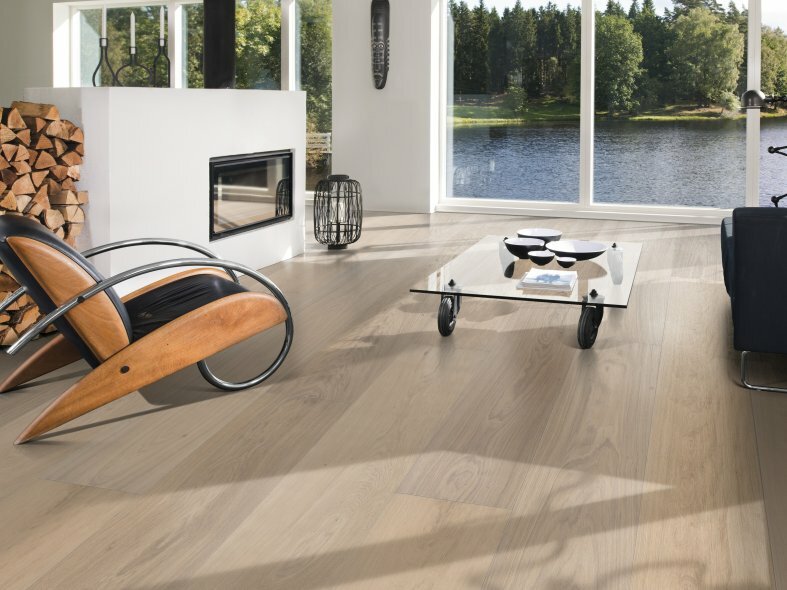 Kährs has introduced its new Real Collection of wood floors. 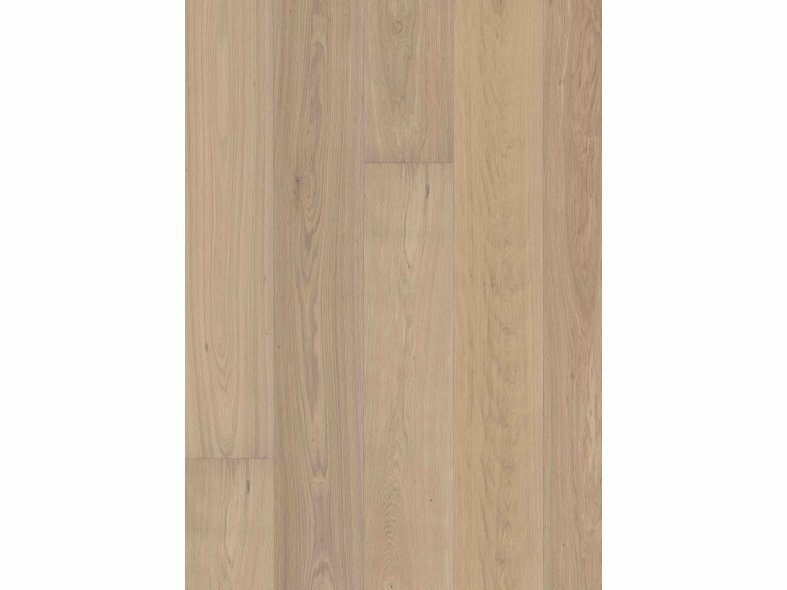 Defined by its imposing format, the majestic oak planks span 2400-3000mm in length and measure 250/300mm in width. The collection includes even and rustic timber grades, and natural, misty white and light grey stained finishes. The new collection includes six individual designs; each is offered in a choice of timber grades, giving a total of 12 flooring options. All designs have a lightly brushed surface and a tactile oiled prefinish; an unfinished plank is also available by special order. A subtle four-sided bevel edge accentuates the plank format and gives an elegant look. 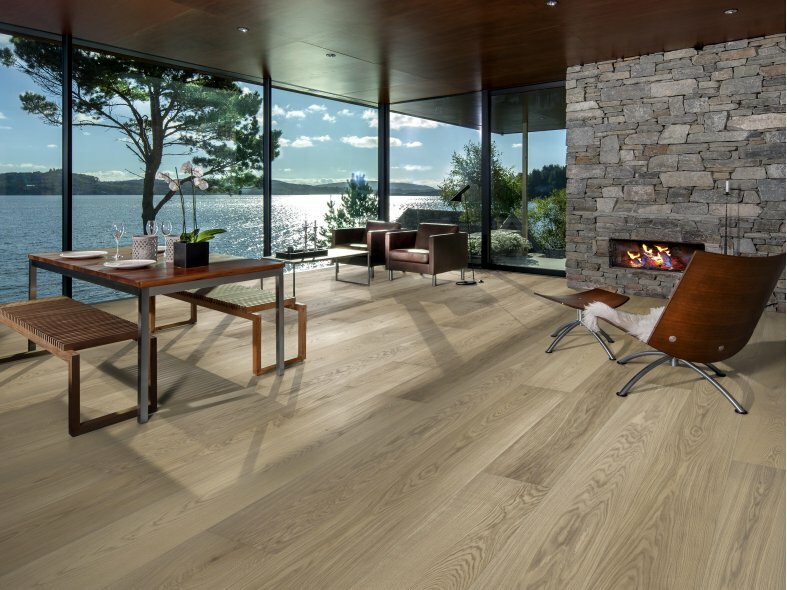 All floors are crafted from sustainable European oak. 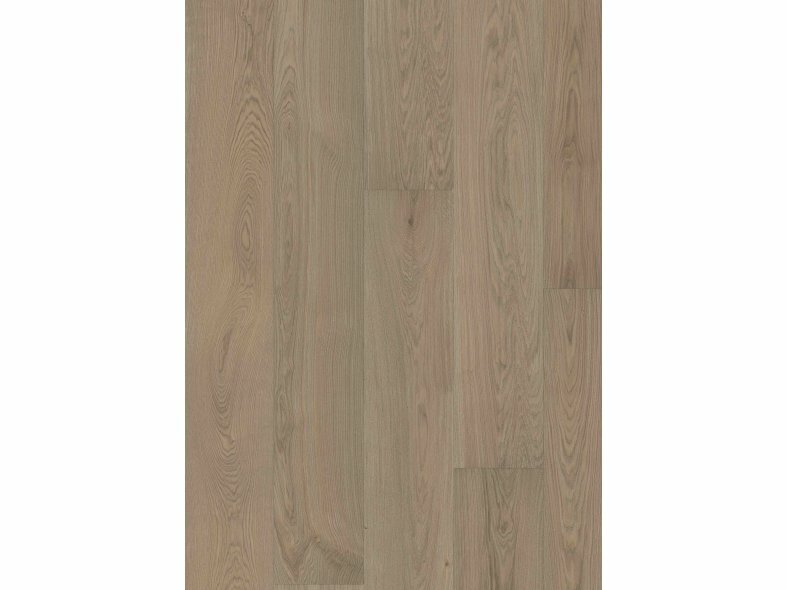 In order to achieve optimum stability in a large format, the boards are constructed from three layers of hardwood and have a tongue and groove joint designed for a bonded installation. The floor's surface layer, which measures 20 mm, can be sanded like a solid, down to the joint. A wide range of accessories - including underlay, skirting boards and trims - are also offered alongside the collection, as well as installation and maintenance products.